Jamaican Hospitality at its cordial best! At Indies, being blissful is being at the luxury of home! 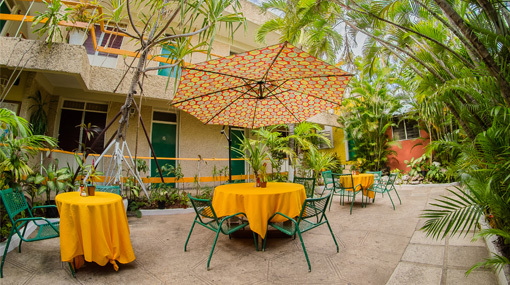 If you are looking for a soothing and calmer place to organize your business meetings and gatherings, garden weddings or a dinner date then Indies hotel is just the apt destination for you. 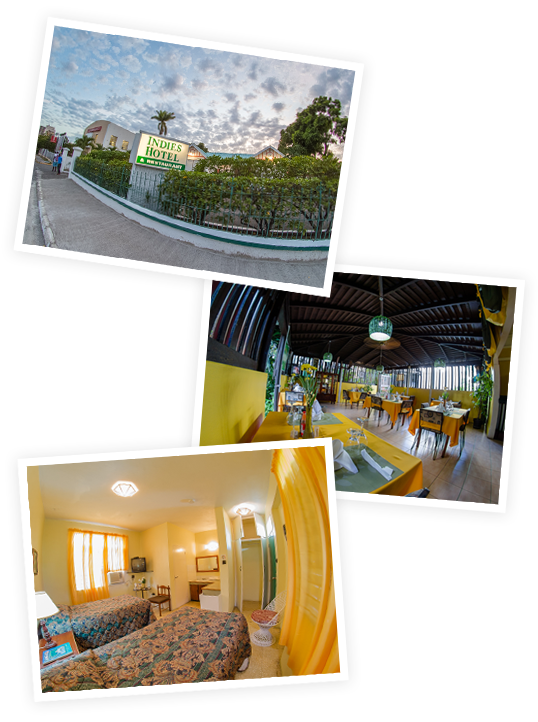 The very hospitable staff of Indies would make sure that each and every guest of ours thrives with our warm Jamaican hospitality. With Indies, you will always experience excellence and luxury! The warm and cordial bunch of staff is always at your service to make your stay with us memorable. Indies has a very flexible payment method. We accept cash, VISA and American Express Card for your convenience. Going out of our way to make our guests and visitors feel at home, feel like family is our style! Your hunt for the best stay in Jamaica comes to an end here! We aim to exceed your expectations in Indies Hotel. With, unbeatable quality of services, we set the standard and bar so high for how resorts hospitality should feel like! 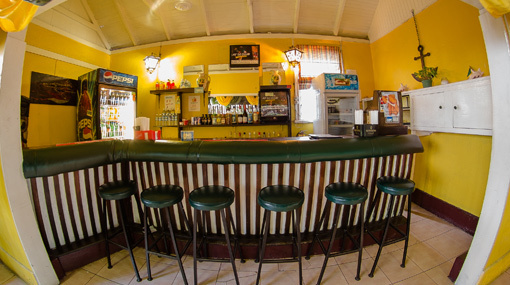 Come & experience our gracious Jamaican hospitality and good food. 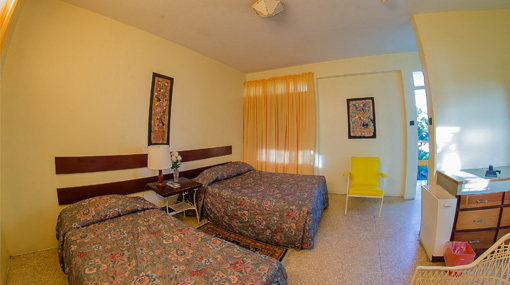 We strive to make your stay in Jamaica a memorable affair.